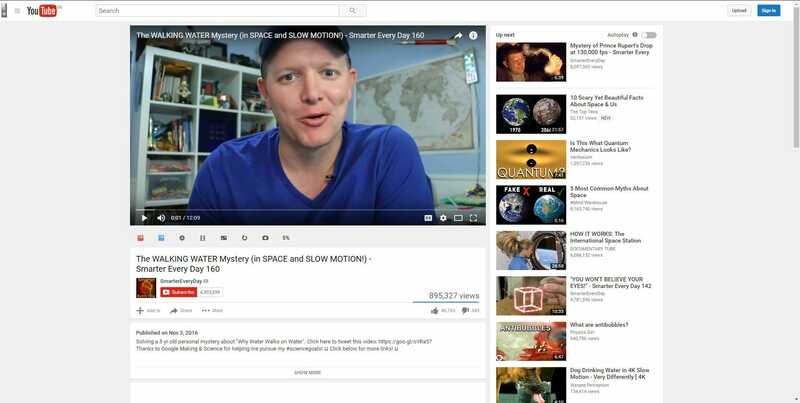 YouTube’s Material design interface is a new and awesome addition to the website. If you haven’t seen it, take a look at the screenshots below from my PC. Click to view old interface. Mind you that this looks like a beta feature currently in rollout worldwide. Only selected few people are going to see it on their computers by default. Click to view the new interface. I see the material interface only when I’m logged into Chrome. In the incognito mode where I’m not logged in, the interface is still the old one. To get the new material design interface on your PC, you can use a trick. Here, I’m going to mess with browser cookies to fool Chrome into thinking that you are eligible for the new interface. For that, press F12 on your keyboard to open the Chrome Developer tools. Make sure that the Console tab is selected. Type the following code and press Enter. Now press F12 again to close the Console and press F5 to refresh the page. Sometimes this code may not work depending on what the configuration of your browser is. In that case, you will need to delete the cookies related to YouTube. To do that, press F12 again to open the developer tools. Click on the Application Tab. Go to Cookes and select https://www.youtube.com/. Look for a cookie named VISITOR_INFO1_LIVE and change its value to Qa1hUZu3gtk. Press F12 again to close the developer tools and F5 to refresh the page. 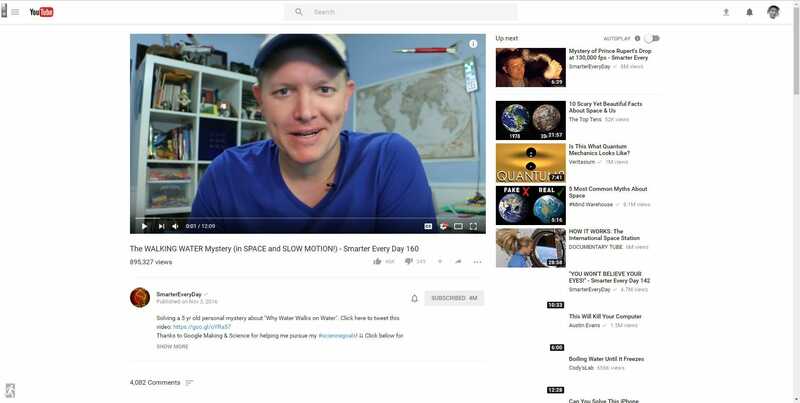 You will now see the new YouTube material design interface. I personally don’t find YouTube’s new interface more useful or interesting than the older one. Especially the comments section which gets hidden when the page is resized to any portrait aspect ratio. I believe this is still being developed, so there’s no need to worry.